I have 4 more of the new Essence polishes to show. 2 from the range update and 2 from the Hello Autumn collection. This one doesn’t show up super on the black or the white but mostly because it is rather light. It does stamp really well though. 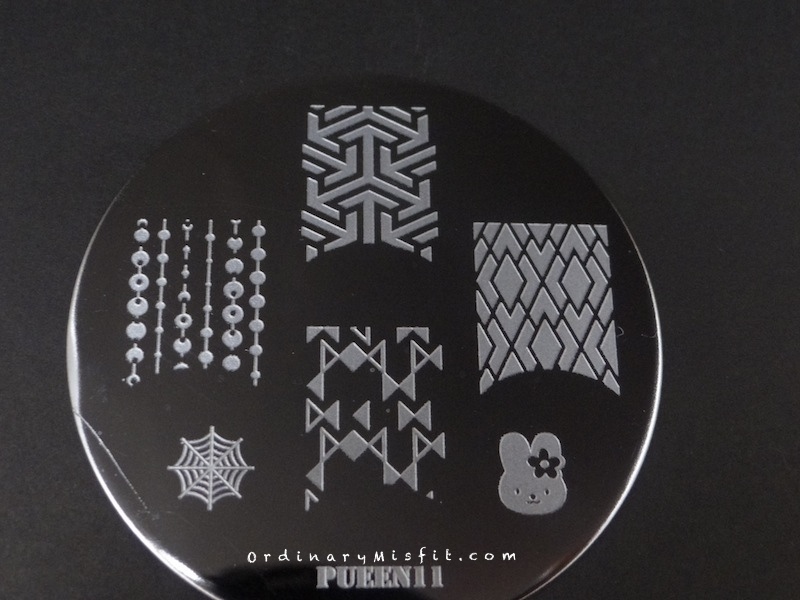 Another one that is perfect for subtle stamping or even double stamping. This one is just like Charlie seen in green. It stamps really well but is just too light to really show up. This one stamps pretty well and it shows up decently on the white. It does however shine on the black for me. The duochrome-ness and the shiny really pops on the black and I might be a little more in love with it than I was before. Woah! Seriously, how gorgeous is that? Needless to say, it shows up beautifully on the white and the black and it stamps just perfectly. I absolutely LOVE how it looks on the black. Which one is your favourite? I am sure I don’t even have to say it but I don’t need your money, honey wins hands down for me. What do you think? Do you want to see any of them stamped over a specific colour? Do you have an idea for a stamped design you would like me to do? Do you have any suggestions for changes or additions you would prefer on these posts? I would love to hear from you. Or if you want to choose the next 4 polishes let me know. I need I don’t need Money in my life omggggggggollygosh!